Haleyville, AL – The Haleyville Lions have their new leader on the gridiron. 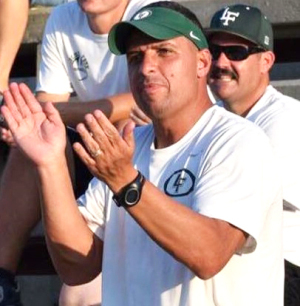 Former Locust Fork head coach Chris Musso took the reigns of the 4A program Monday. 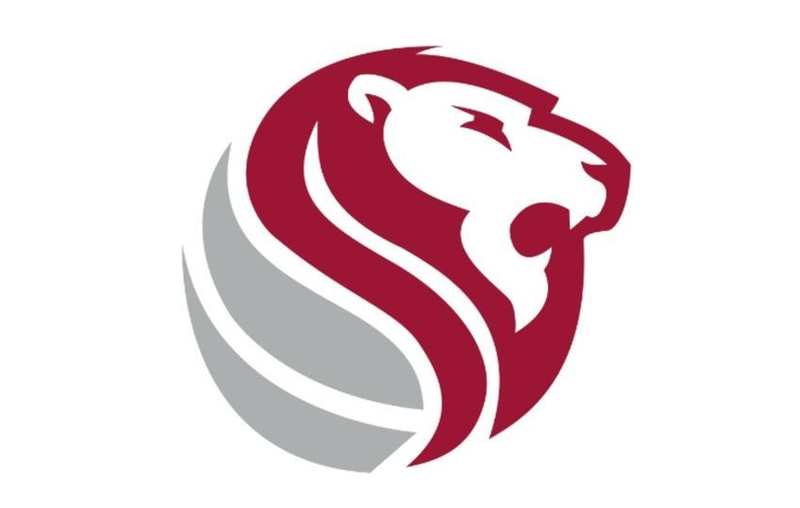 Musso takes over for Todd McNutt who lead the Lions to a 7-14 record and one trip to the postseason over the past two seasons. A Locust Fork high graduate, Musso has spent the past six seasons as the head coach at his alma mater, leading the Hornets to a 34-29 record and three playoff appearances. Before returning home to Blount County in 2013, he lead the 5A John Carroll Catholic Cavaliers to a 23-29 record and a pair of postseason births over five years.